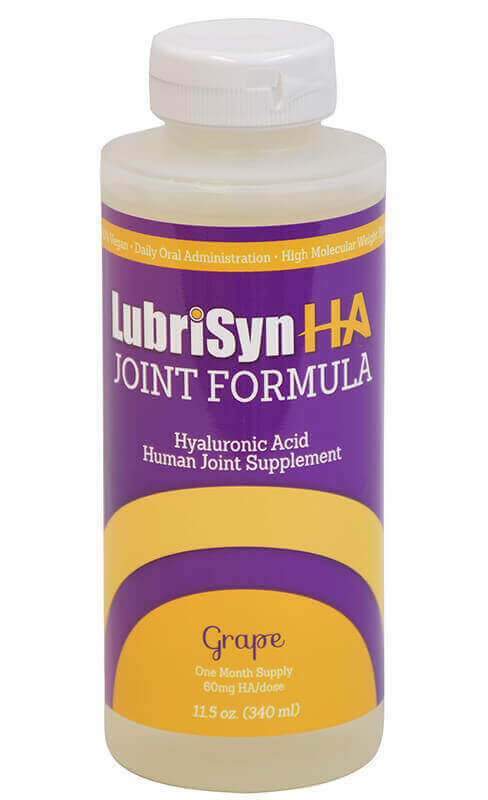 You won’t find a laundry list of joint supplements in our store. Why? We only list ones in our experience and our customers experience that give visible results! 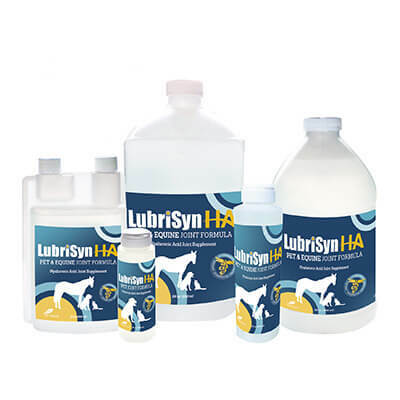 Cetyl-M and Lubrisyn are the joint supplements of choice for both the performance horse and maitaining the older horse. 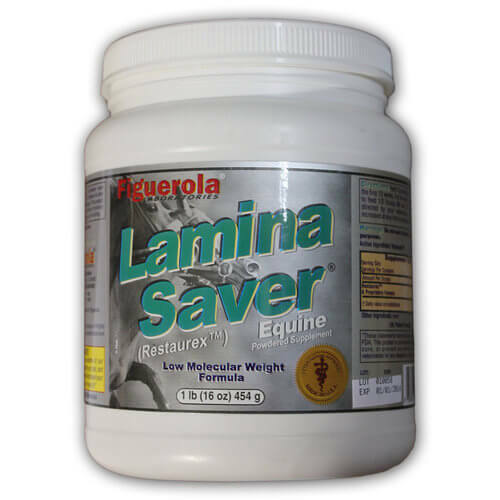 We love these products so much we use them on our own horses!